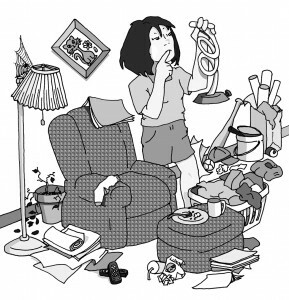 House Clutter – Self Clutter, time to notice! Moving a household can be challenging with just making decisions over physical things, never mind what you deal with emotionally. However, it’s a wonderful opportunity to notice what you keep, what you find worthy of storage and what you are hauling around that is useless. What we manifest in our lives and in the world around us is what we are focused on the most internally. Our fears, our memories, our inability to make decisions or lack of permissions, cause us to cling to useless things. This past Thanksgiving, a friend said, “I don’t ever want to move out of this house. We’ve been here a long time and there’s way too much stuff to move.” It’s funny, how in a culture where we take safety and abundance for granted, how ‘things’ pile up. What we manifest in our lives and in the world around us is what we are focused on the most internally. 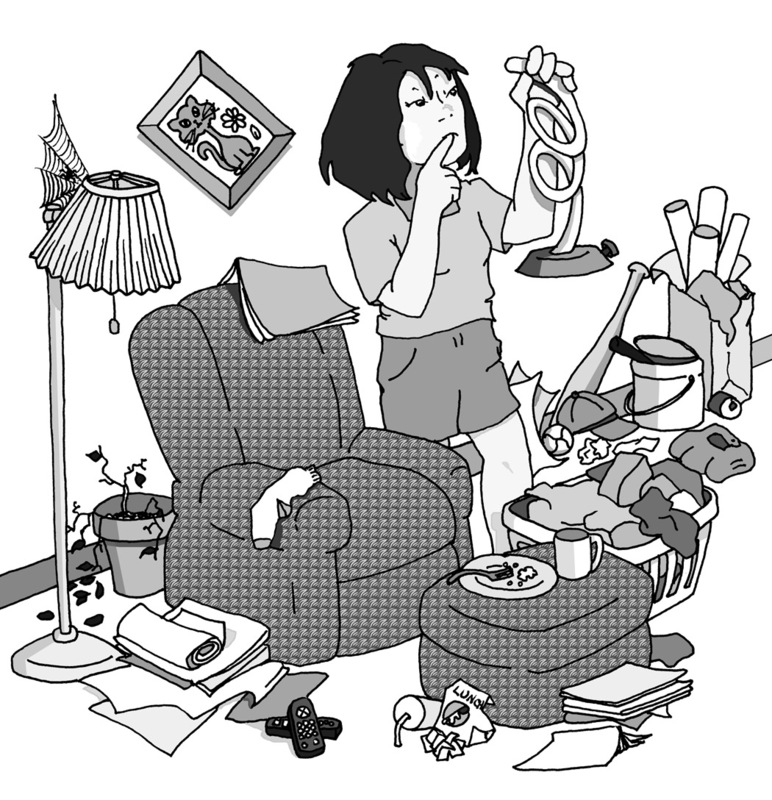 Make no mistake – the clutter, excess and items that we cling too, are all representative of a deeper issue in our hearts and minds. Noticing our emotional reactions if something is going to be thrown away, or moved, sold or given away, is something we do well to notice. We always take care of the things we put value in. What love letters are you surrounding yourself with? Notice … then adjust to what you’d really like to receive in the area of self-love. What you do with the clutter or order that you have in your life (even order can be to an extreme) WILL splash over to the people in your life. But it always begins with YOU.